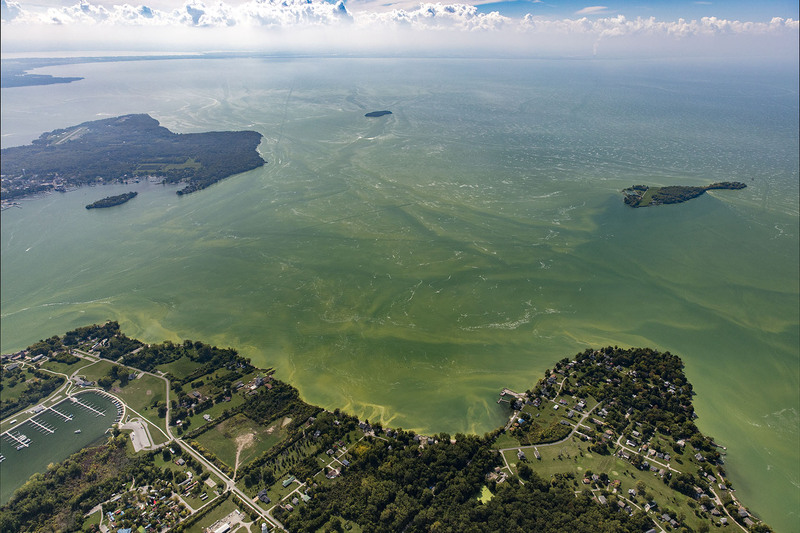 Every year, blue-green algae in Lake Erie impacts lake tourism and sometimes elevates concentrations of a toxin that can harm human health and impair drinking water. While multiple sources contribute to this nutrient-fueled problem, fertilizer runoff from farms is the largest. Cleaning up the lake requires farmers’ active participation, and many agricultural conservation partnerships with farmers are underway in the Lake Erie basin. For example, the Lake Erie Conservation Reserve Enhancement Program (CREP) helps farmers and landowners defray the costs of setting aside land and planting grasses or wildflowers, or creating wetlands to help capture and treat nutrients leaving the farm field. The first wave of Lake Erie CREP contracts began to expire last month, highlighting a growing vulnerability for this conservation model: how to maintain conservation practices on marginal, less productive or flood-prone acres after the initial contract runs out. For a month now, South Florida Atlantic beaches have been blanketed by a sickly green, toxic algae sludge that has kept tourists away and caused local businesses to lose millions. Florida has a bigger headache this summer than most states, but algae blooms are hardly unique. 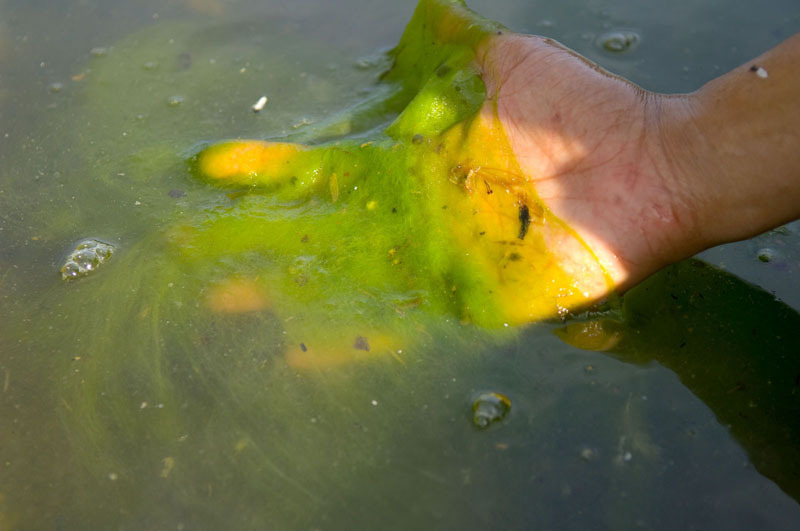 Last week, more than 100 people were sickened from toxic algae in a Utah lake largely fed by agricultural runoff and treated sewage water. And just two summers ago, an outbreak in Lake Erie forced the City of Toledo to close off its water supply for nearly half a million residents. Agricultural runoff also means wasted money for farmers, who can spend approximately half of their input costs on fertilizer. There are ways to reduce the runoff that contributes to water quality problems and kills marine life, year after year. Algae blooms can be minimized and maybe even prevented if we scale up existing efforts to improve fertilizer efficiency and soil health – practices that can also save farmers money and boost their yields. Dr. Mohamed Youssef demonstrates the benefits of controlled drainage. NC State University’s agriculture water management expert Mohamed Youssef, Ph.D, believes the time is ripe for controlled drainage to make a comeback. Controlled drainage is one of the most effective ways to minimize nitrogen loss from croplands. It’s a management practice involving the use of a control structure installed at the outlet of a drainage ditch or subsurface drain to regulate drainage water outflow according to plant needs and field operations. “A controlled drainage system can remove between 40 and 60 percent of the nitrogen present in runoff, if used at a large scale. 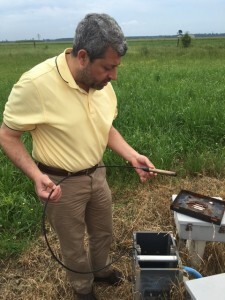 These systems hold huge potential to reduce pollution from very large flows of water runoff,” Youssef explained during my recent visit to NC State’s demonstration farms in eastern North Carolina. Despite the promise, adoption rates for this practice remain very low, in part because of functionality problems with the first controlled drainage structures. 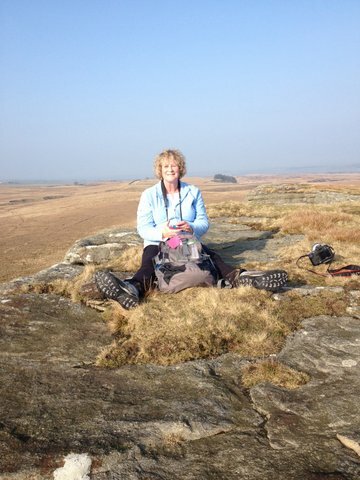 But thanks to new advances in the technology that I recently viewed in the field, adoption rates are rising. “It’s the hydrology, stupid!” a colleague once joked about the thrust of my career. I couldn’t agree more. I study what’s working and what’s not across agricultural landscapes — the Midwest corn belt is a current focus — and believe that the fundamental changes we’ve made to the land by draining it, removing native vegetation and altering the water flow have caused many of the environmental issues the region faces today. Drone technology has been around for decades, taking to the skies to capture movie sequences, collect scientific data and scout territory. But there’s another industry where drones are really beginning to take off: farming. 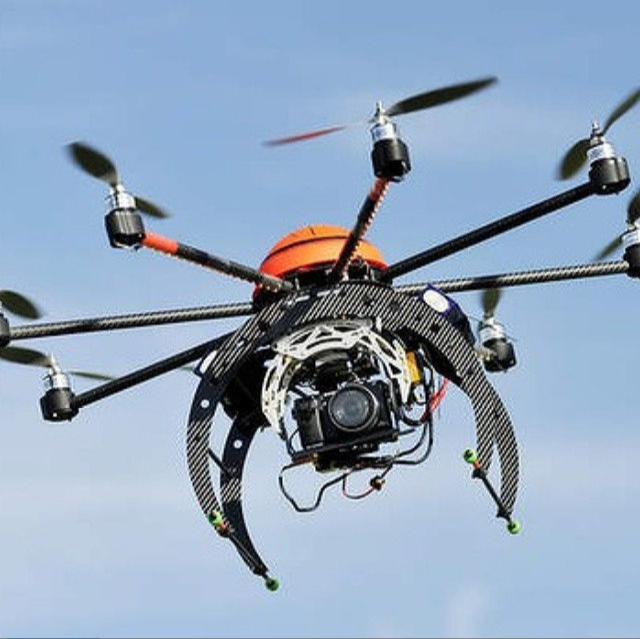 Agriculture is on tap to make up 80 percent of the market for unmanned aircrafts in the next couple of decades. With the invention of newer, more effective technologies, drones have the potential to launch the agriculture industry into a future of sustainability. In February of this year, the Federal Aviation Administration proposed long-awaited rules on the commercial use of small drones in the agricultural sector. The new regulations require operators to be certified, fly only during daylight and keep their aircraft in sight. Although this proposed legislation could take one or two years for final adoption, it marks a major step for the industry, as the guidelines provide the formal structure needed to legitimize drone use and advance the market for their production. Tim Richter, owner of Saratoga Partnership. Farming is a tough business. 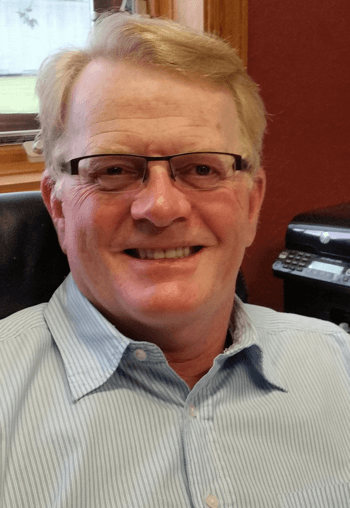 With constantly changing crop prices, difficult to predict and increasingly extreme weather variations, and changing consumer demands, growers don’t have an easy time of it. Like any business, profitability is the number one priority. And it should be – if you are not profitable, it’s very hard to stay in business. All the growers I’ve worked with care deeply about their land. In a recent survey of a group of Midwestern farmers, “land stewardship” ranked as their top value. And sustainability is in a farmers’ best interest since healthy lands plays a huge role in whether farms will be around – and productive – for the next generation. But making agriculture truly sustainable will require investment from farmers. Here’s the good news: sustainability and profitability can go hand-in-hand. Efficiencies like fertilizer optimization can result in cost savings. And with those savings, growers can invest in new technologies and cover crops, which can help make farms more resilient and increase yields, generating long term economic gain.